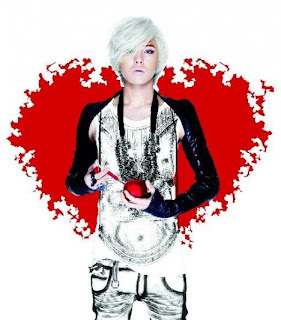 G-Dragon or Kwon Ji-Yong is the leader of Korean boy band Big Bang. 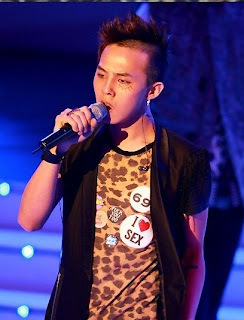 G-Dragon debuted at the age of 12, by participating in the Korean Hip Hop Flex album in 2001, as the third oldest member of the group. 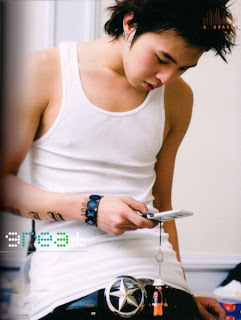 In 2002, he was scouted to YG Entertainment. Besides the leader of Big Bang, G-Dragon also produces his own album. 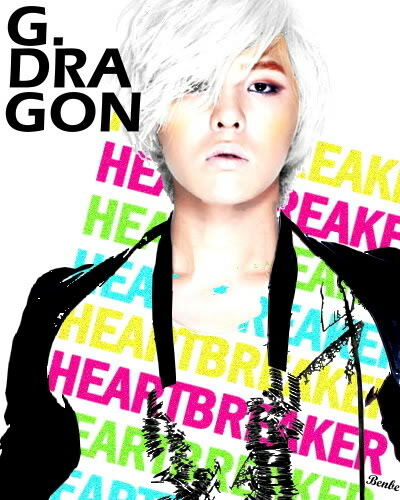 His first debut solo artist via the release of his debut album Heartbreaker. 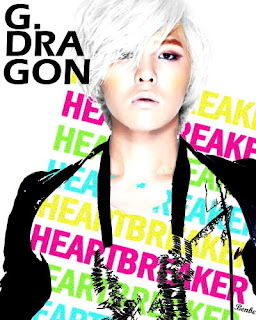 The lead single “Heartbreaker” was a hit, topping various charts upon release. Hobbies: Drawing, composing, listening to music, singing/rapping, & making funny expressions. Likes: Fashion, crispy donuts, dogs, books (Poems, mangas, & magazines), watching cartoon, & himself. Personality: He can be as loud as he wants & as quiet as he desires, depending on his mood, of course. He is extraordinarily bright & can easily lighten the mood. He has high self-esteem, an outgoing personality, & strong leadership skills. A dependable & lovable person. He was originally suppose to debut as a child hip-hop artist in hope of gaining fame, popularity, & success like Lil Bow Wow & Lil Romeo did in the states. 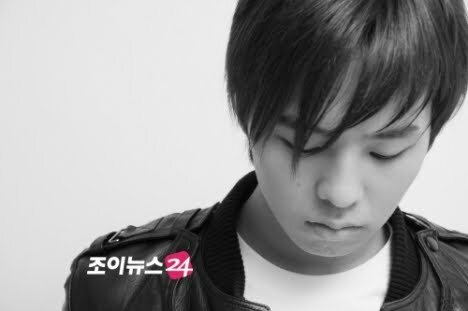 However he was unable to release an album & was limited to only appearing in YG artists’ albums. On January 2001, Jiyong debuted on the album, “Daehanmingook Hip-Hop Flex” as a rapper. 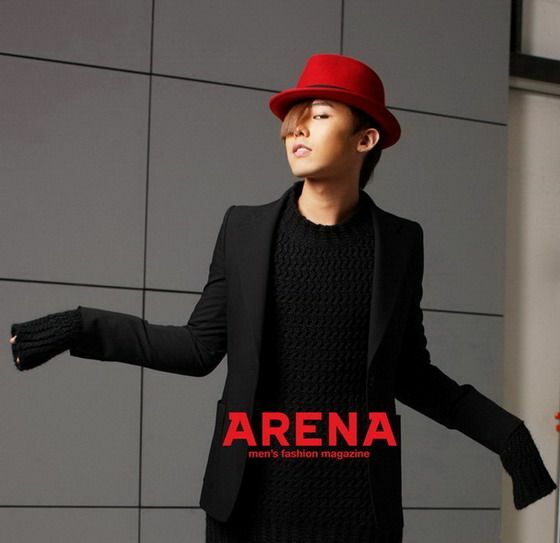 He was later recruited with Taeyang to act in JinuSean’s MV as their minis, which happened on February of the same year. 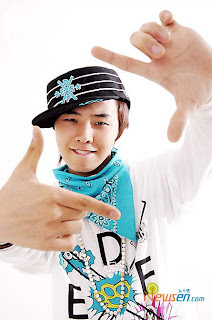 Afterward he began to train for his planned debut as the hip-hop group, GDYB, with Taeyang. During his training, he was already featured on songs & appearing in MVs by Perry, Se7en, JinuSean, Masta Wu, Wheesung, YG Family, Gummy, Swi. T, & Lexy. GDYB was allowed to release 2 songs for YG Family’s second album & appear alongside Se7en for the World Cup, but they, unfortunately, was never able to release an album nor debut. In 2004, both Taeyang & Jiyong was listed as YG’s fresh, new faces & was scheduled that year. However, those plans were quickly cancelled by Hyun Suk, who had planned on forming a 4-6 member group. It was until 2 years later, in 2006, that Big Bang was finally able to announce their official debut. 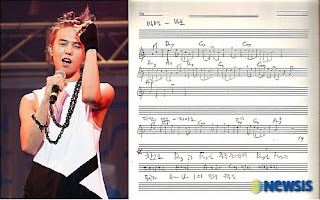 Big Bang’s leader G-Dragon is under heavy criticism (again) for being unoriginal and a plagiarizer. G-Dragon who has upheld the image that he is a musical and creative genius is under heavy criticism due to his song ‘Fool’ (Babo), on their 2nd mini album ‘Hot Issue’. This however, isn’t the first time he’s been under investigation, their original hit song ‘Lie’ had also gone through the same ordeal. ‘Fool’ is said to have great similarities with a Japanese House song, the piano instrumentals are way too similar to be a coincidence. A YG Entertainment spokesperson however, spoke out on the issue and said that ‘Fool’ is not a re-sampling and that it is original. They stated that the similarities are just a coincidence, therefore they do not consider it as plagiarism. It’s obvious that YG Entertainment will support their artists and cover up the truth. But how many more coincidences will there have to be until G-Dragon is recognized as an unoriginal con-artist and plagiarizer. G-Dragon isn’t a musical genius, the only genius that he has is being able to slip through these situations and still maintain this falsified image. What’s ironic though is how he claims to have written both songs while titling the very first one ‘Lies’, now that’s coincidence!